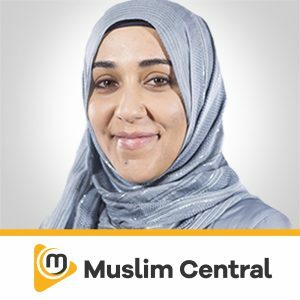 This session is meant to re-introduce Muslims to Muslims. 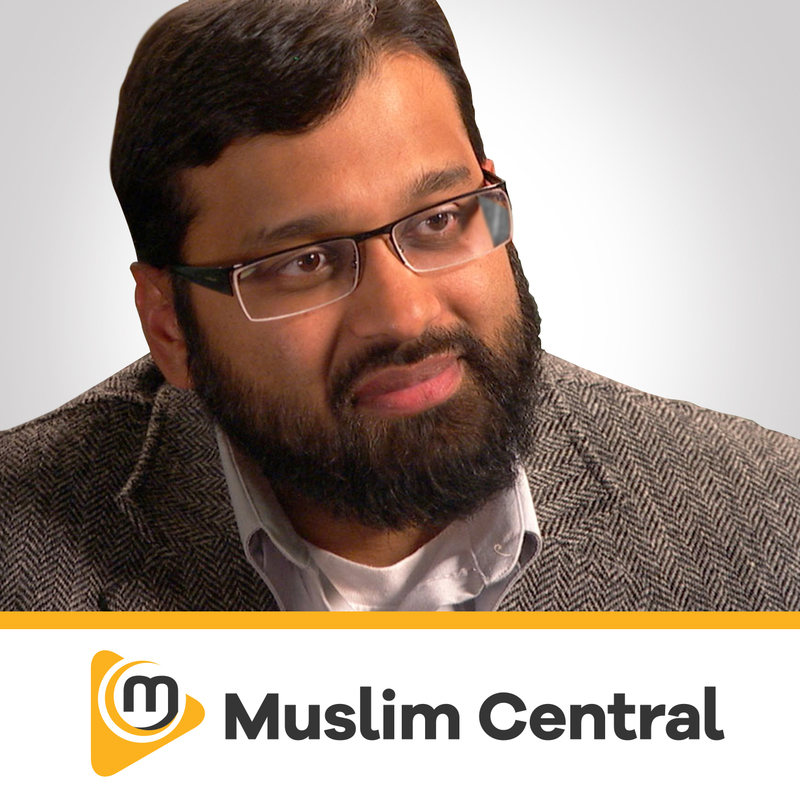 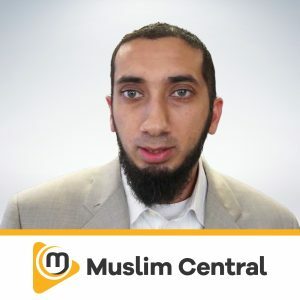 With all the negative narratives about Muslims in the media and in this turbulent political season, the confidence of Muslims in Muslims (and by extension in Islam) is at an all time low. 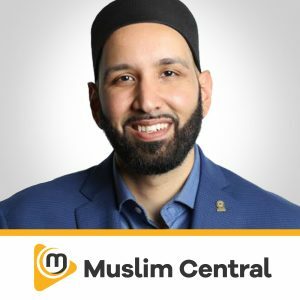 This session will address the need for our community to focus on building trust and confidence in fellow Muslims as well as and re-write our story. 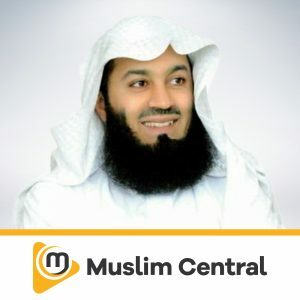 Sheikh Yassir Fazaga is an inspiring, multi-lingual speaker sought-after from USA through Canada to the Middle and Far East. 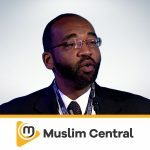 He was born in Eritrea in Northeast Africa and moved to the United States at the age of 15; has a Bachelor’s Degree in Islamic Studies from the Institute of Islamic and Arabic Sciences in Virginia; and received a Master’s Degree in Marriage and Family Counselling from the California State University of Long Beach.